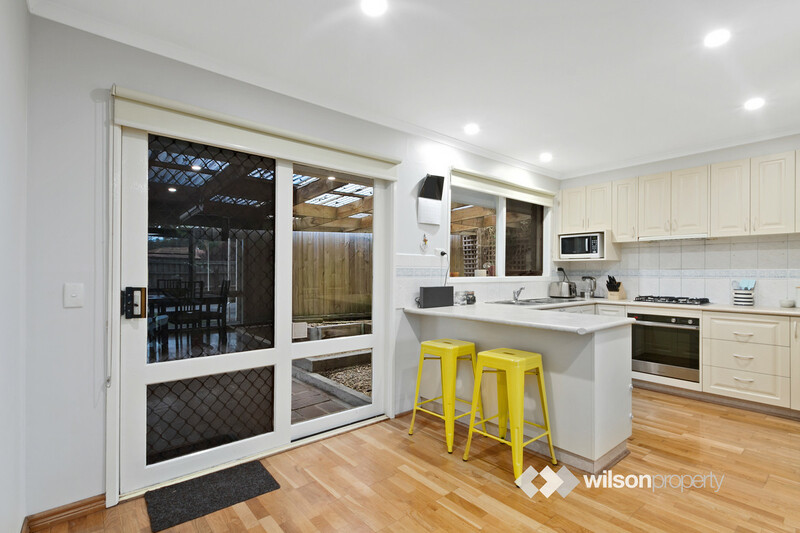 Representing a complete package, this neat and tidy three bedroom brick home has an abundance of features which are sure to please first home buyers, investors and downsizers alike. 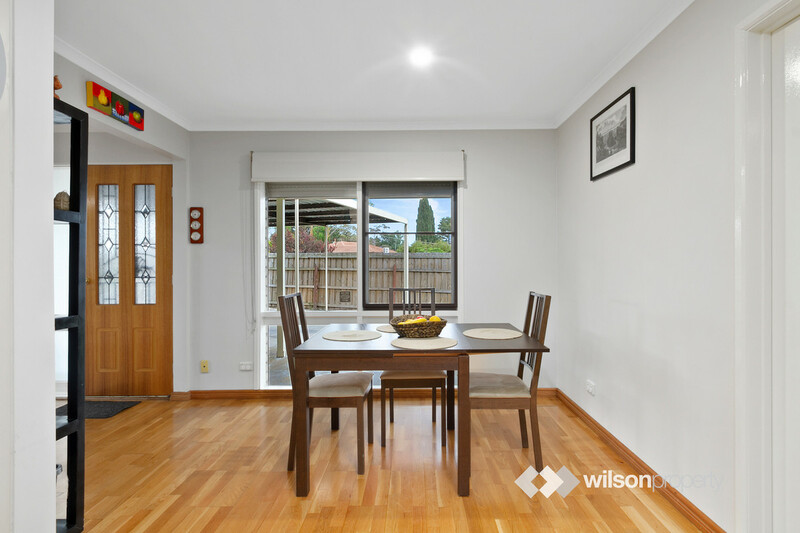 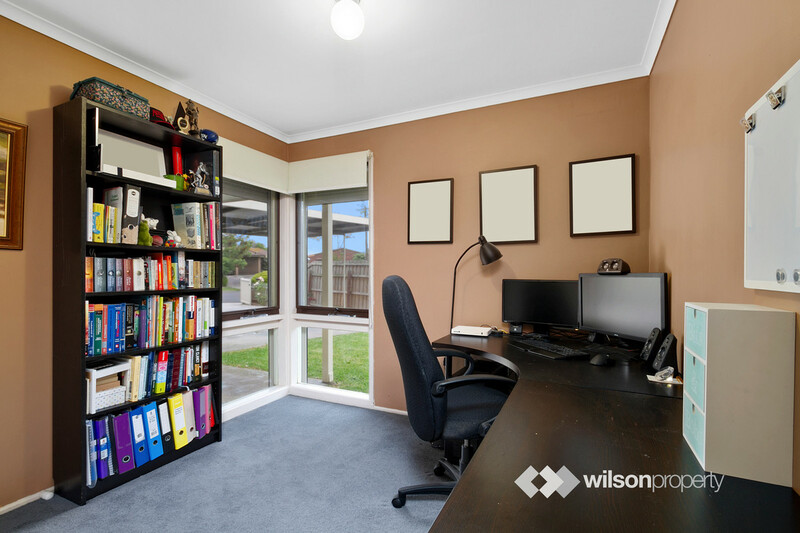 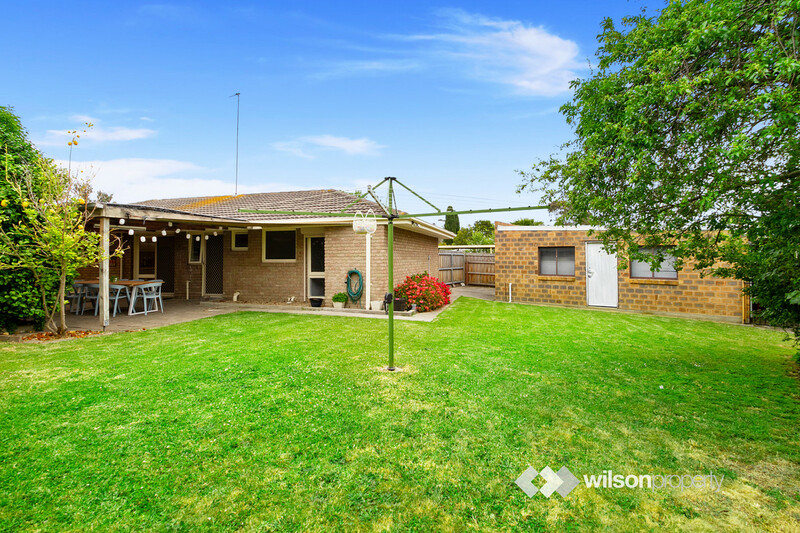 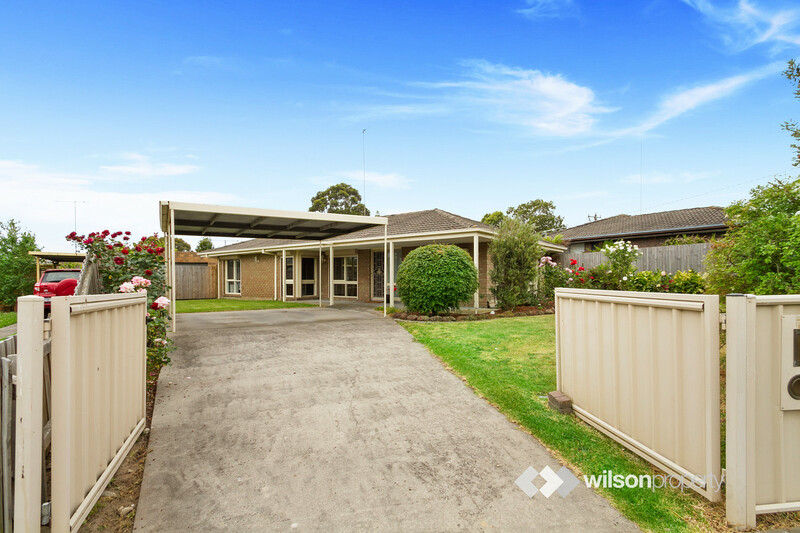 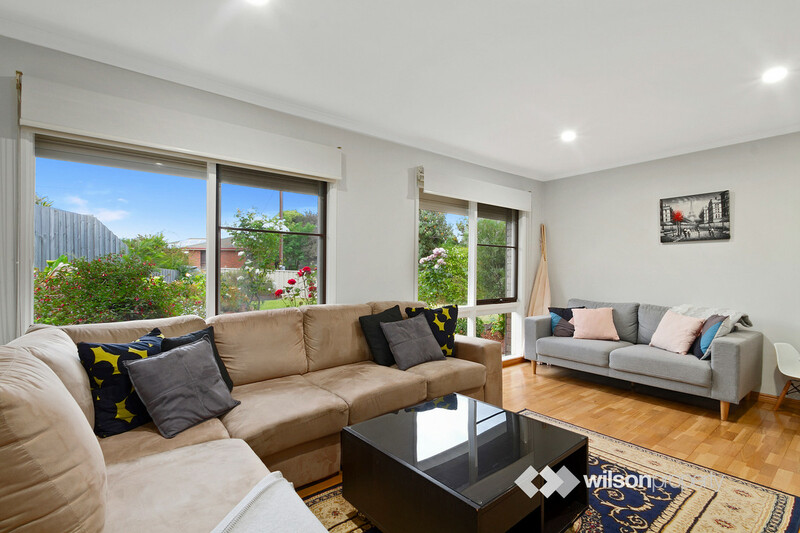 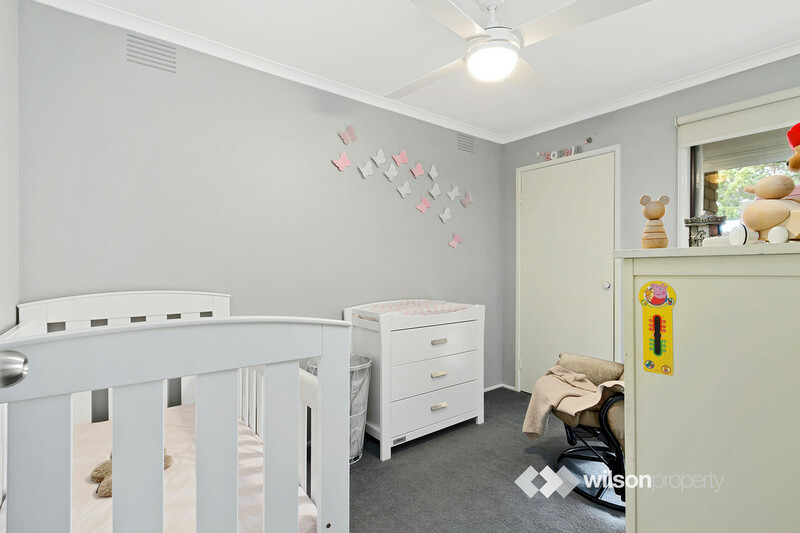 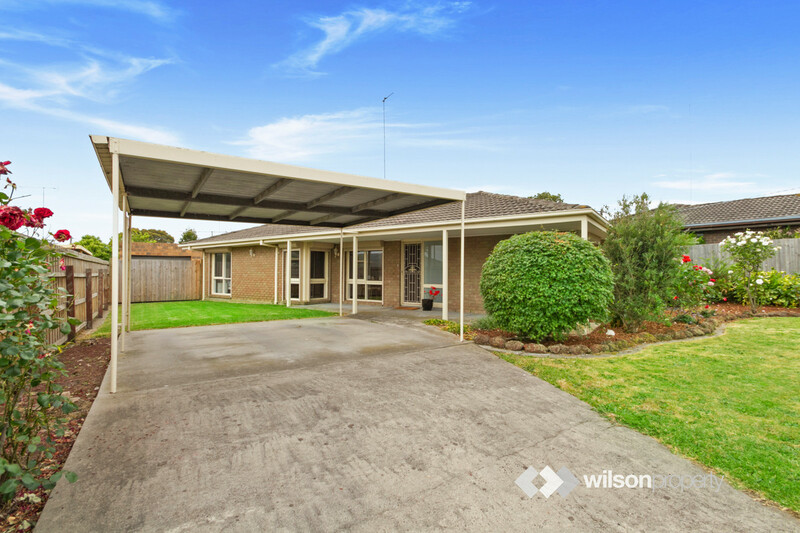 Positioned within a short drive of Traralgon’s CBD and nestled in a quiet court location, this property is move-in ready and has already been modernised inside. 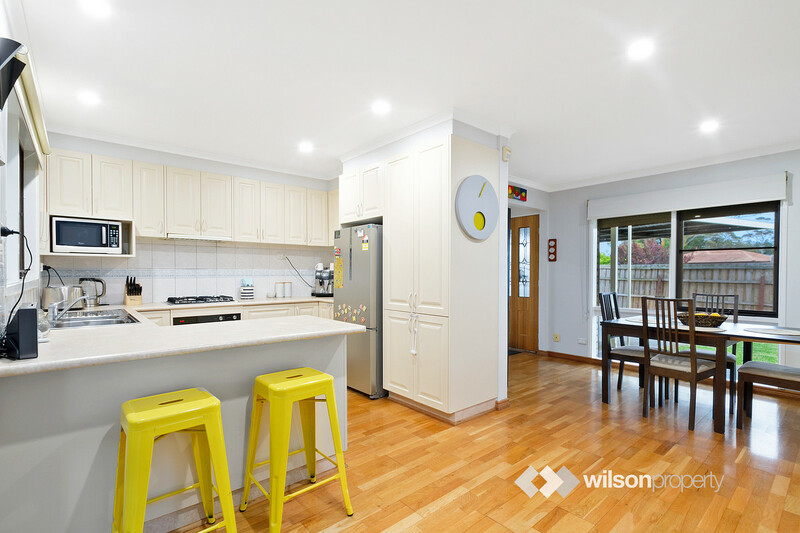 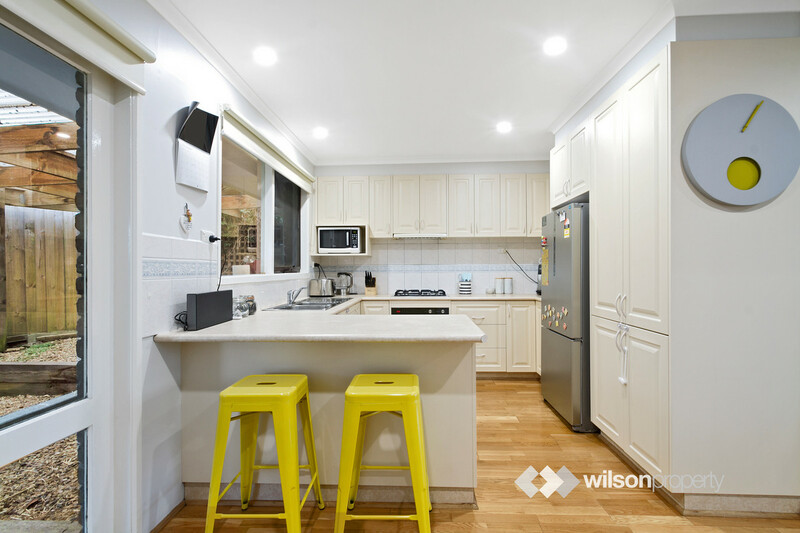 –	Updated kitchen with modern appliances, breakfast bar and adjacent dining area. 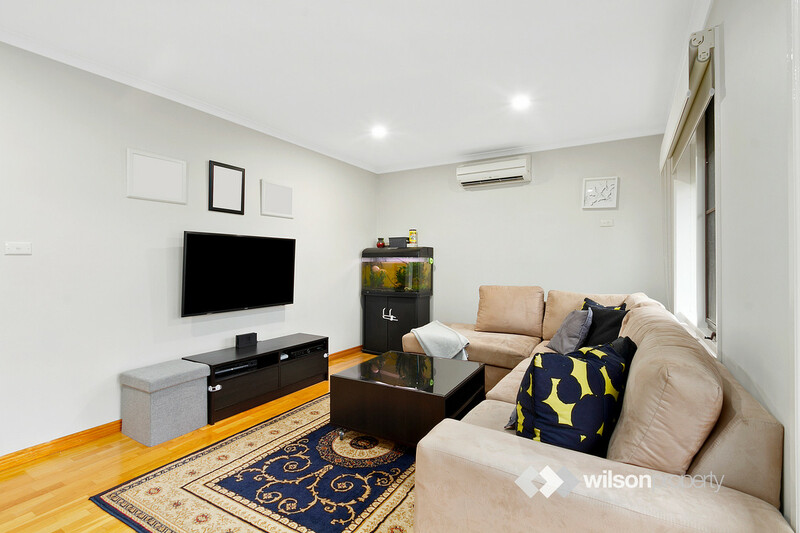 –	Spacious lounge room with reverse cycle air conditioning. 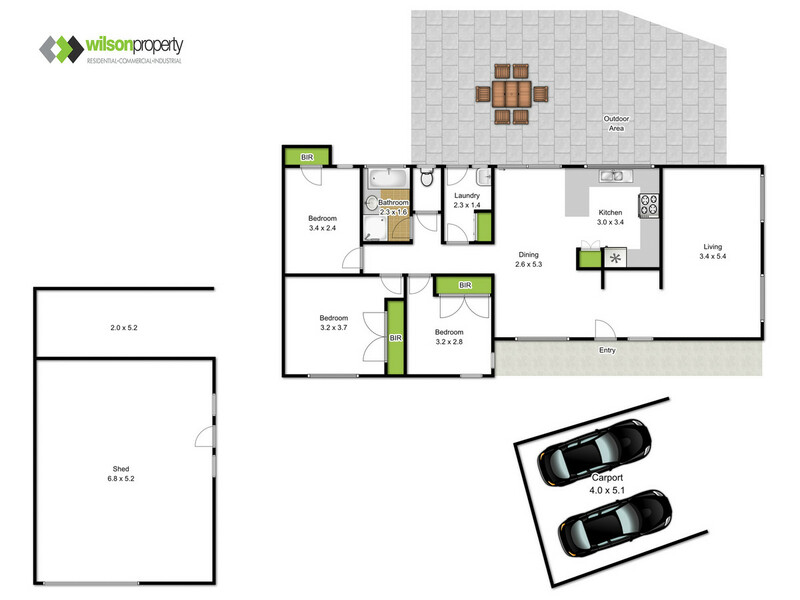 –	Three bedrooms all with built in robes and ceiling fans to two. 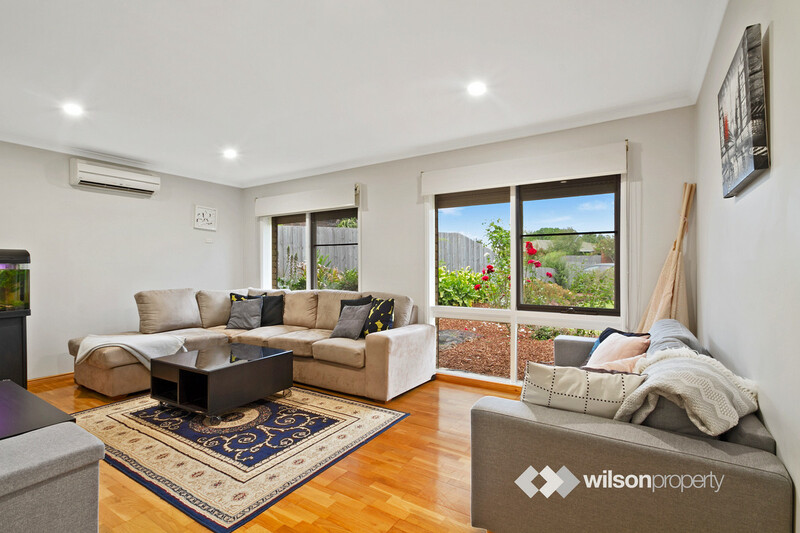 –	Window roller shutters to majority of windows, internal Holland blinds, LED lighting and neutral colour schemes throughout. 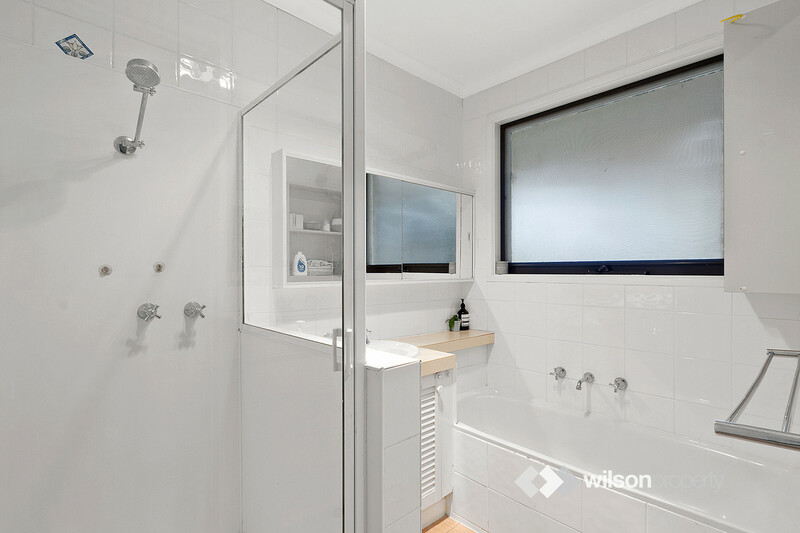 –	Central bathroom inclusive of separate shower and bath. 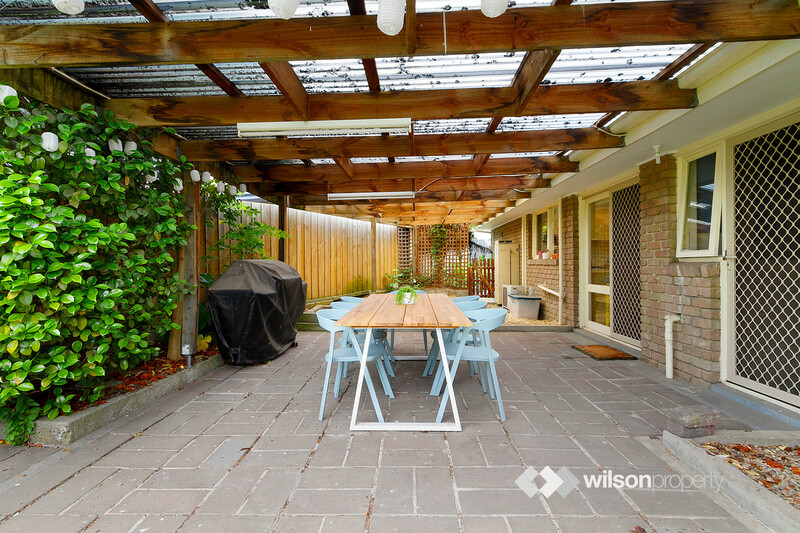 –	Oversized outdoor entertaining area, brick lockup garage with kitchenette and separate garden equipment storage area. 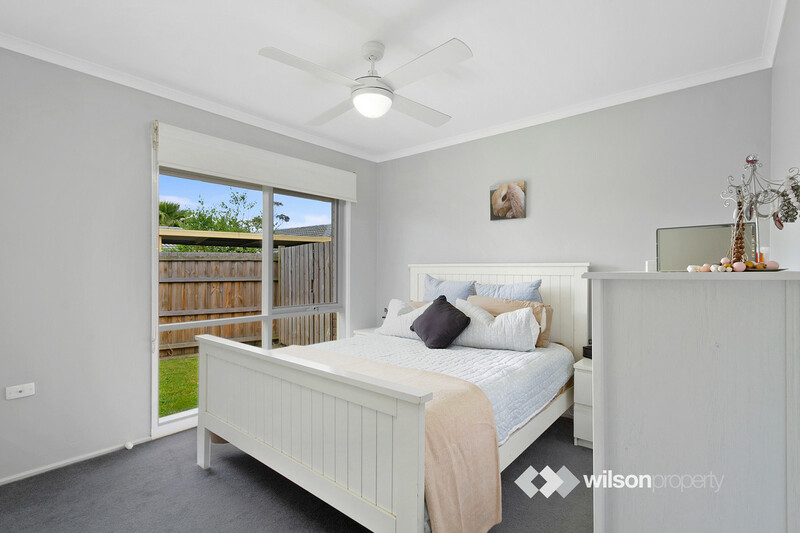 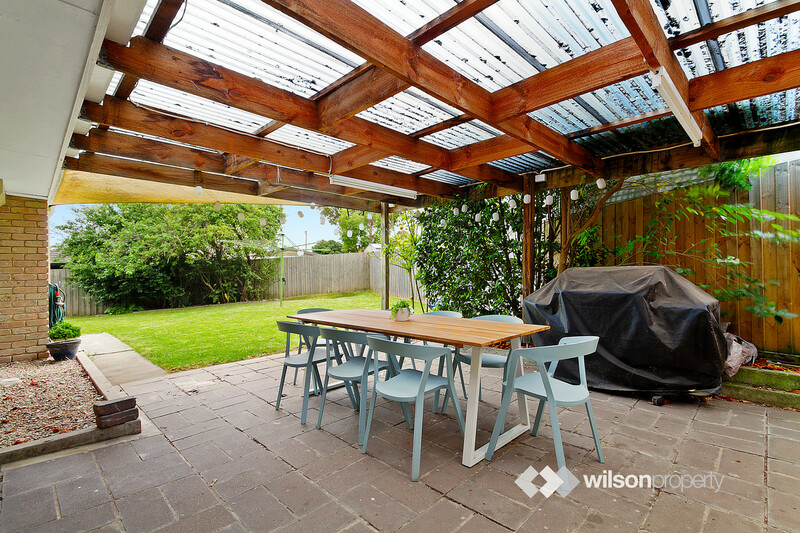 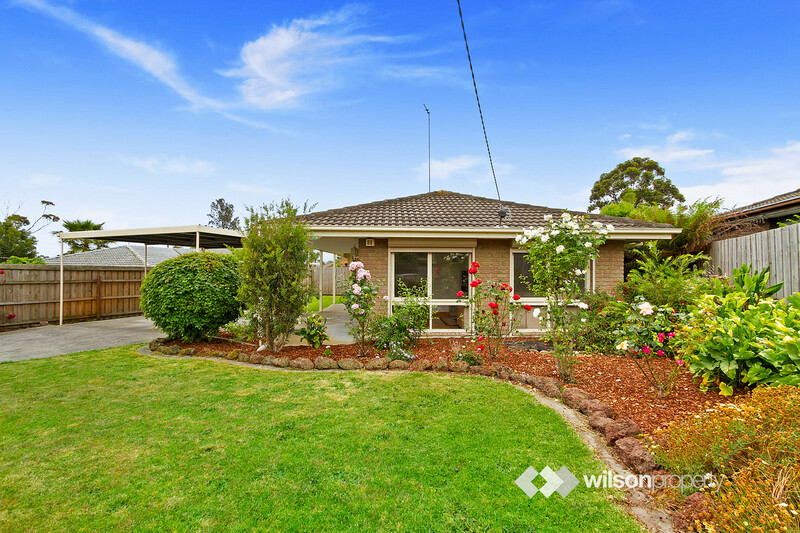 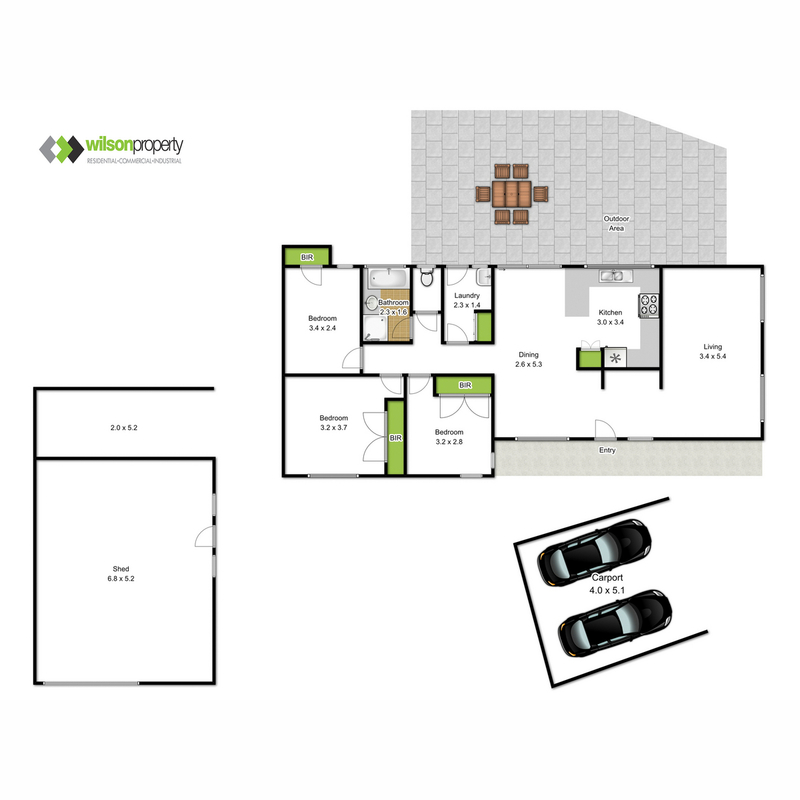 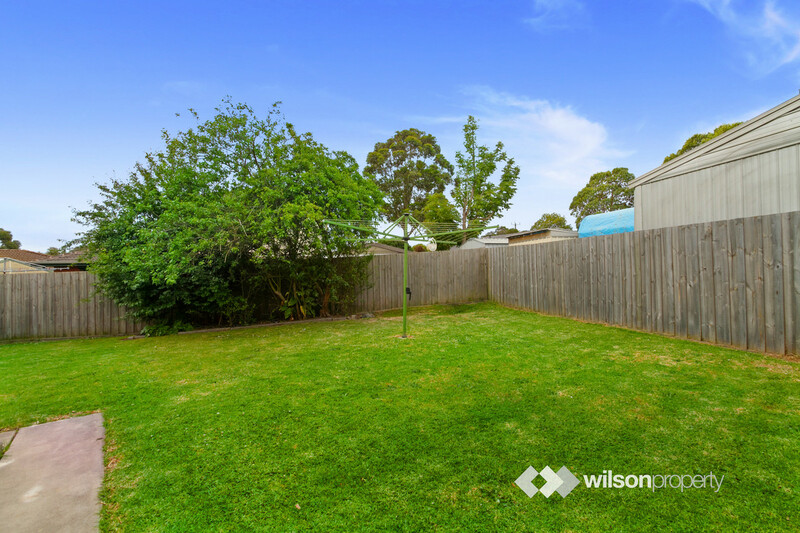 –	Ample yard space, double carport and fully fenced front yard with Colorbond fencing. 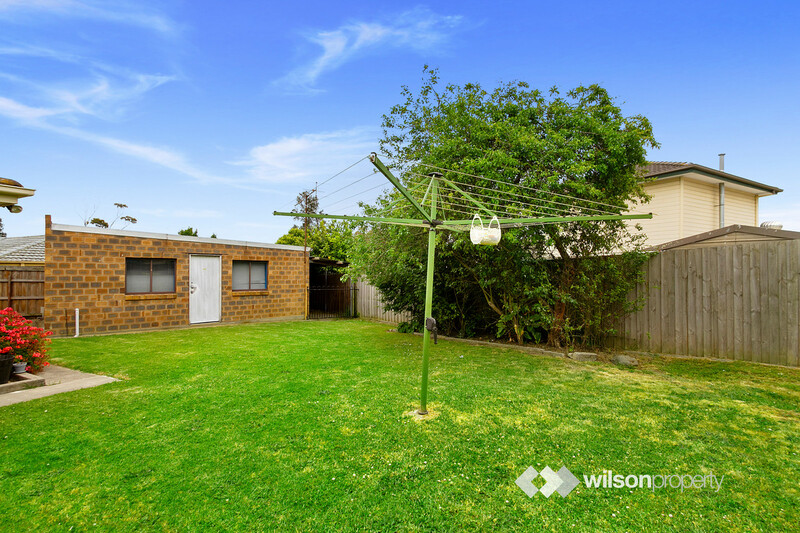 – Close proximity to schools and recreational parks.